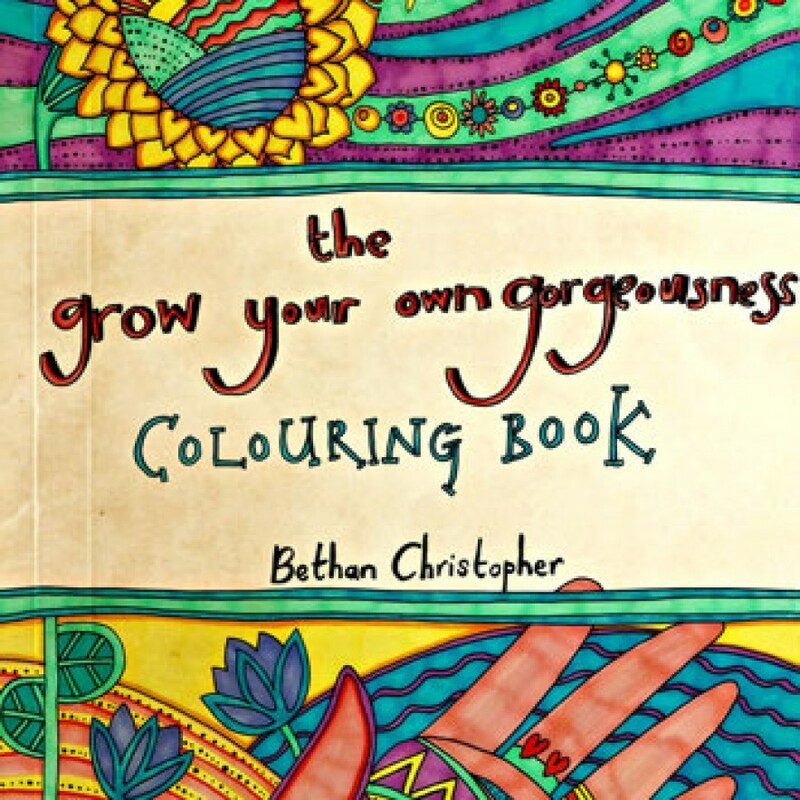 FREE – GORGEOUSNESS AFFIRMATIONS ADULT COLOURING BOOK!! 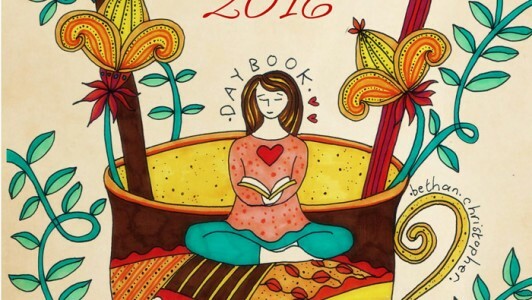 ***FREE*** GORGEOUSNESS AFFIRMATIONS ADULT COLOURING BOOK!! 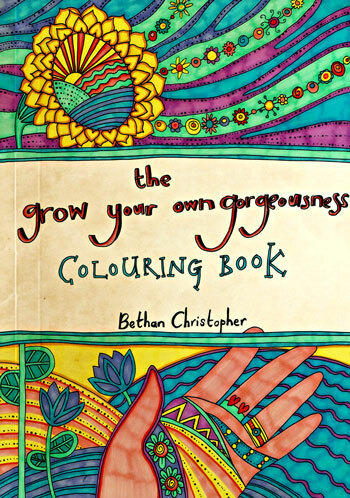 The FREE Grow Your Own Gorgeousness Adult Colouring books includes 36 beautifully illustrated positive affirmations that will infuse your spirit with self-esteem, confidence, tranquillity and joy as you colour. Allow the positive feelings of gorgeousness to sink into your soul as you fill each image with colours that call to you. You can use your completed posters to spread around your home, reminding you of your gorgeousness affirmations at every turn. Or scan them into your computer and post them on your Facebook Page with the #growyourowngorgeousness and turn your profile wall into a blitz of colour and vibrancy. 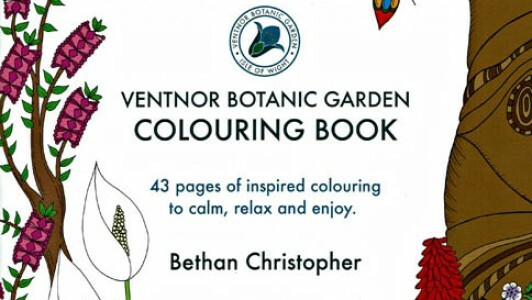 Simply download your book, print on gorgeous 200g white card (for a the *highest quality* colouring experience) and then colour your heart out.